The truth about design and remodel is that the process does not just reconfigure and make pretty the once not-so pretty,it creates a new way of living. With the right Renovation Dream Team your newly remodeled and redesigned space will not only fit your lifestyle, but also become the home of your dreams. 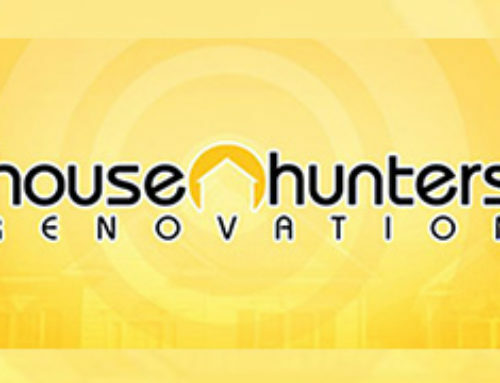 At New Generation Home Improvements we pride ourselves on not only working with you, our client, but also with the architects, designers, and various other professionals you have selected to bring your vision to life. 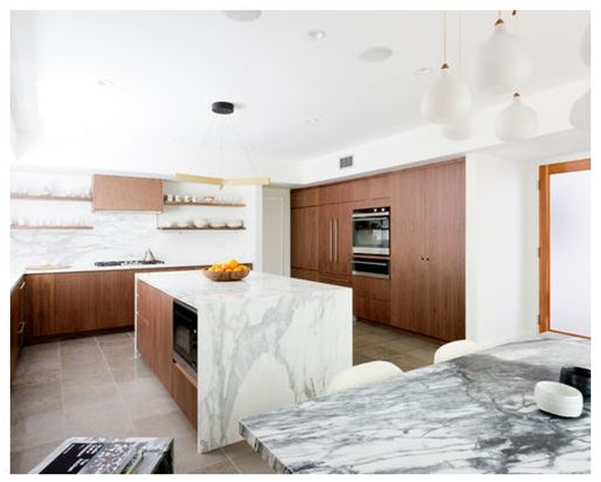 The only way to truly convey the passion we put into a project is to share the thoughts and opinions of one of our actual clients Mark, homeowner of our latest project the Santa Monica Contemporary Kitchen Remodel. The Project: Santa Monica Contemporary Kitchen. Objective: Majorly renovate a 1980’s Santa Monica kitchen into a gorgeous piece of work. Make it modern yet timeless, functional and gorgeous. Use natural elements, efficient appliances, space maximization techniques, and luxurious finishes. Meet the homeowner of this beautiful kitchen remodel and find out about his process and experience. 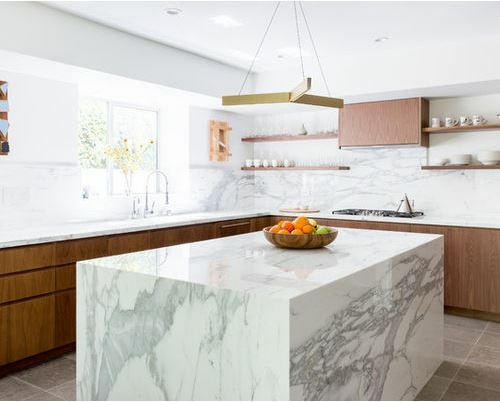 Then visit our Houzz Project page to take a peek at the final results of this beautiful Santa Monica contemporary kitchen remodel. Q: Mark, we know that you are a very successful business man and you know what you want in a contractor. Tell us how you went about qualifying your contractor? 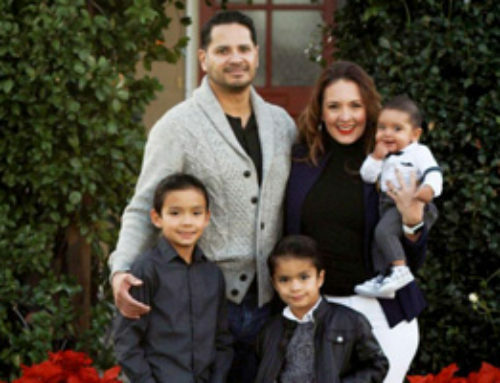 A: I had worked with Marisela and Mario on a previous project in my home and the experience was easy and what I had hoped for as they performed to a schedule and within the budget that was established so the trust was there and that works in both directions and it is important that the contractor knows who they are dealing with as much as the reverse is true. Q: Good to know, so at the end of the day what about New Generation Home Improvements made you decide to work with them? 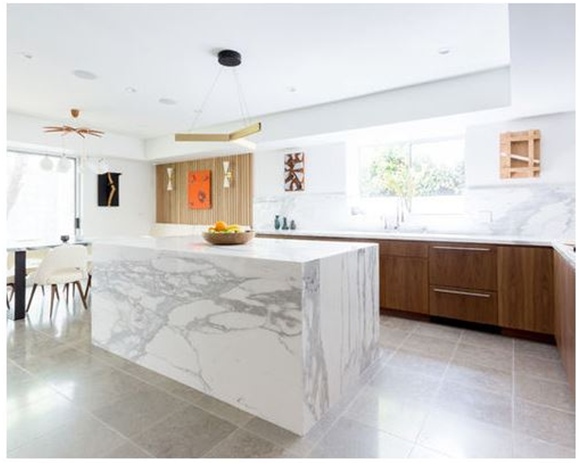 A: Simply stated both M and M have had major construction backgrounds working in both ground up and home improvements and they were prepared to deal with my project in a professional and yet fun fashion. Q: M and M (as you put it) sound dreamy! 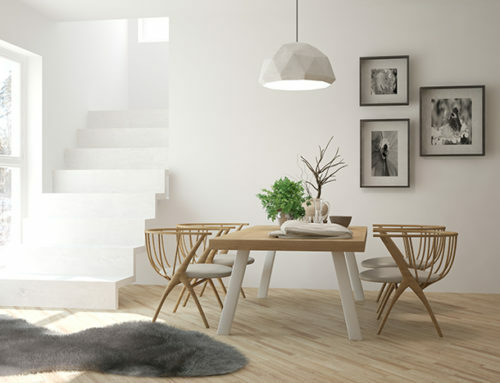 Can you tell us about your approach to your renovation project? Did you feel more comfortable being hands-on or hands-off, perhaps involved more in the beginning of the project than the end, or vice-versa? Did your approach work out as you expected? A: I was hands on in as much as I am a specialty contractor and know what is expected of my company day in and day out. It also allowed me to be more involved in the buyout of materials but ultimately it was New Generation’s project to succeed with. Q: What were some of your biggest worries before starting your renovation? What did you do to assuage those worries? Now that your renovation is complete do you feel it was worth the hassle/trouble/sleepless nights? A: Timing timing timing was really my biggest fear. I think we would all agree that a remodel of an existing occupied home is a nuisance so the length of construction was what most mattered to us both. Q: What was your favorite and least favorite part of the renovation process? A: Demo and punch list work. It was the start and the end. Q: So between you and I let’s get some gossip. Was there something that went wrong or unexpected, or were you pleasantly surprised by something throughout the process? 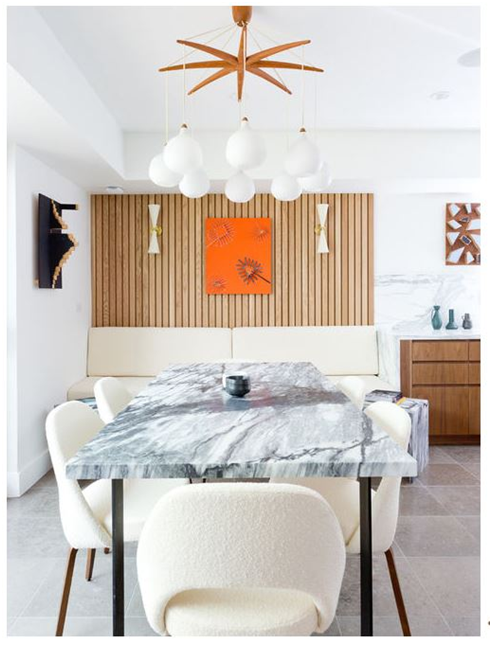 A: My expectations were high remembering that I had worked with New Generation before and what was really great was how well Natalie Myers from Veneer Design who gave me exactly what I wanted was able to work with Mario in solving literally everything that came up. Q: Fair enough. 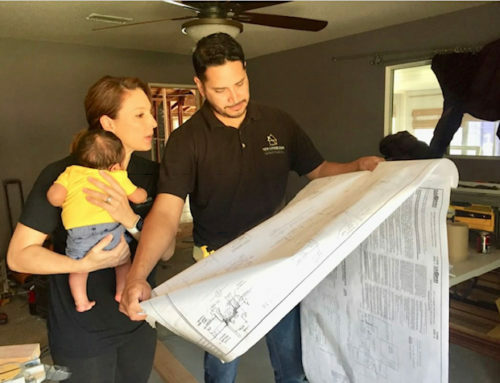 Since you had such a great experience with your renovation are there any final thoughts, recommendations, or advice you’d like to share with homeowners who are considering a renovation? A: Two considerations that to our thinking covered everything, designer and contractor each play crucial roles in the project and one without the other is not a good mix. As I said Mario and Natalie communicated brilliantly during construction and that is what made it happen as we wanted at the end of the day. See The Full Project on Houzz!